Snails are gastropods; single-shelled, soft-bodied animals in the molluscs group of animals. Snails, along with slugs, use their rasping tongues to eat holes in leaves, stems and flowers of many plants. There are many control options available for slugs and snails but despite this they remain a persistent pest. 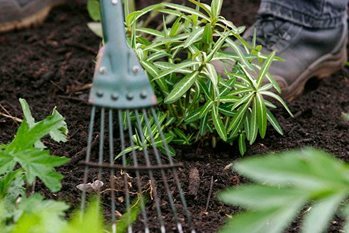 The RHS is carrying out a scheme of research on gastropod control methods to improve the advice we can give to home gardeners. The nematode biological control available to control slugs is unlikely to affect snails, as they rarely come into contact with the soil-dwelling nematodes. Products for home garden use containing metaldehyde include Ultimate Slug and Snail Killer, Deadfast Slug Killer, Doff Slug Killer Blue Mini Pellets, Westland Eraza Slug and Snail Killer. Most plants, once established, will tolerate some snail damage and control measures can be discontinued.